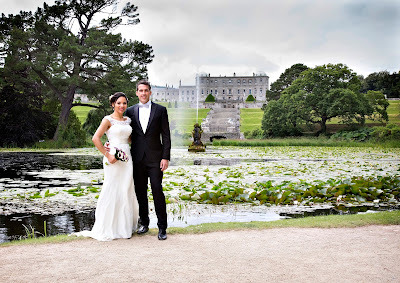 Why get married at Powerscourt? 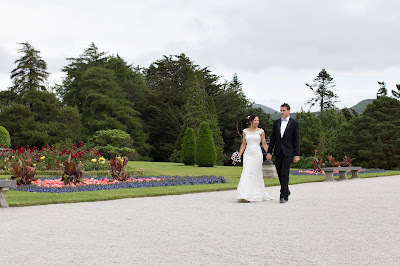 Powerscourt is one of the most beautiful country estates in Ireland and with it's award winning gardens it is the most unique wedding venue in County Wicklow! 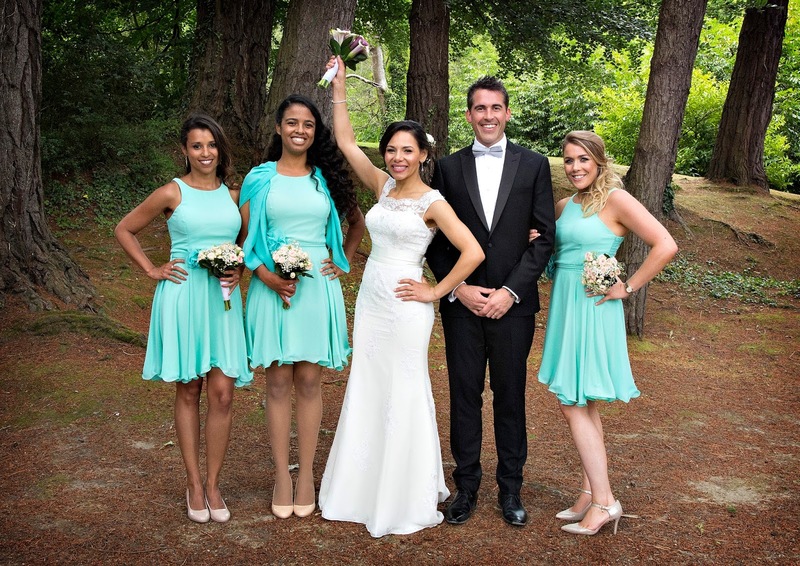 Is the summer a good time to get married? The summer months are truly spectacular at Powerscourt. The Gardens are in full bloom, especially the Italian Garden, Rose Garden and Herbaceous Border. 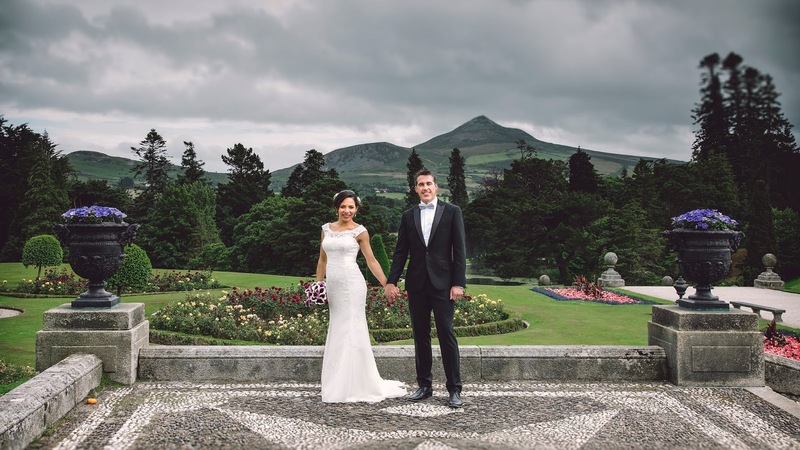 The panoramic vista overlooking with the Sugarloaf Mountain as a backdrop is breathtaking. What makes the house so special? 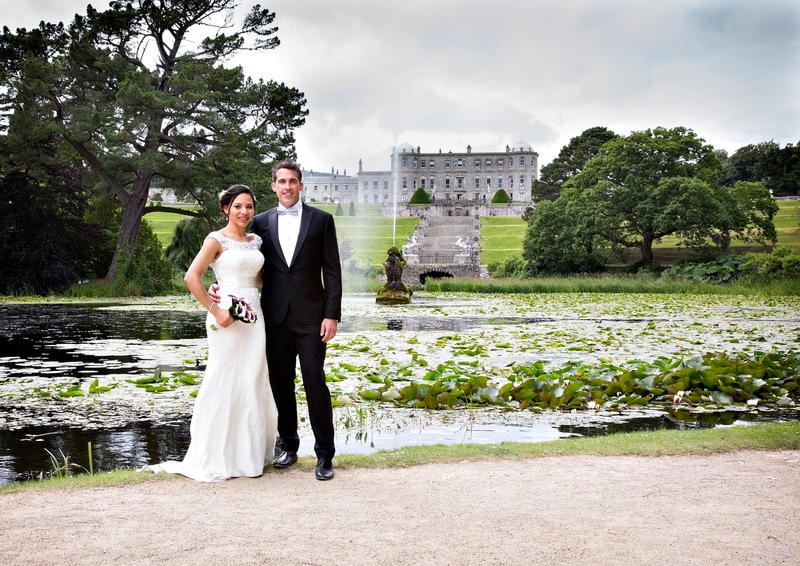 Powerscourt House is a Palladian mansion with 800 of history. 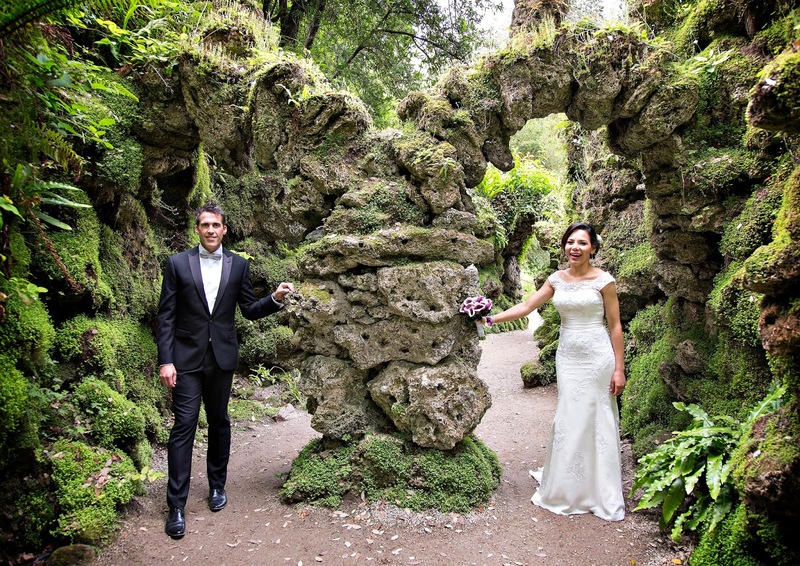 Dating back as far as the 1300's Powerscourt was once a castle and over the years Has evolved into one of Ireland's top wedding venues! 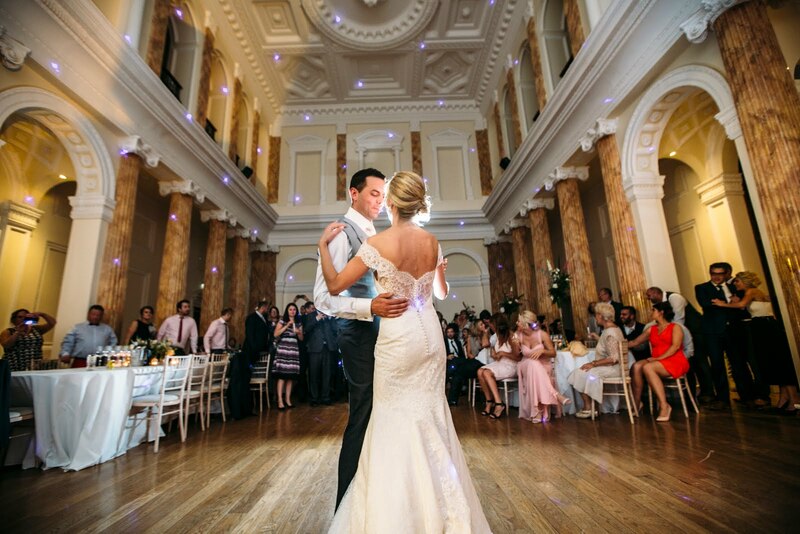 It boasts a double height Georgian ballroom with ornate columns and ceiling. 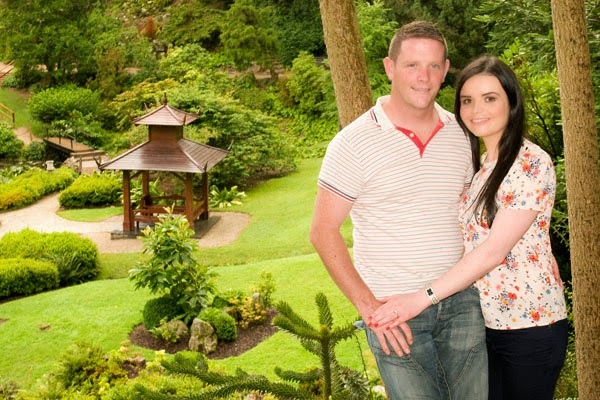 The series of garden rooms overlooking the magnificent gardens provides a homely and relaxed atmosphere! Elis and Mark got married her in July 2016! 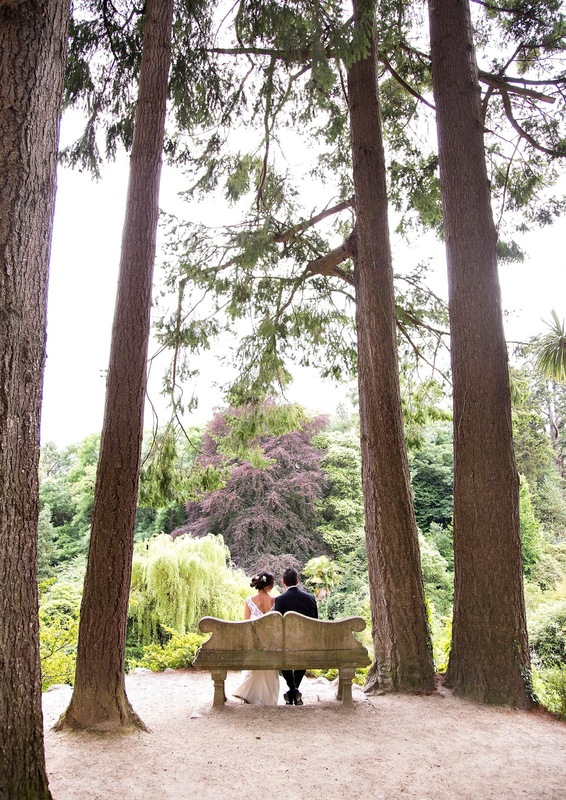 ''Mark and I looked at many venues for our wedding but once we visited Powerscourt House, we knew this was the venue for us! 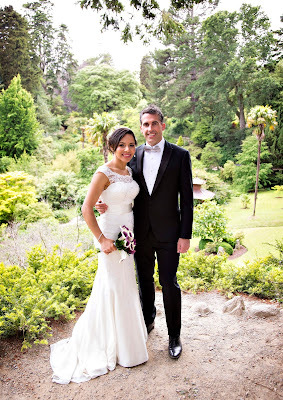 On our wedding day we found the staff as a whole extremely professional, all the Powerscourt team were so helpful and lovely with us during the whole experience. 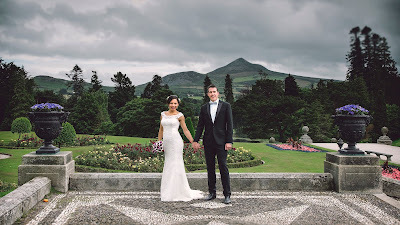 We feel the Powerscourt venue is unique with one best gardens in the world, the food was absolutely amazing. We both had the most amazing day and on looking back there is not a single thing we would have changed. We had wedding guests from all over the world such as Brazil, Thailand, Dubai, London, Edinburgh and Ukraine and more and they all complimented us repeatedly on our wedding day on the amazing venue and the high standards of the meal and staff. Normally wedding appetizers are mediocre and forgettable. 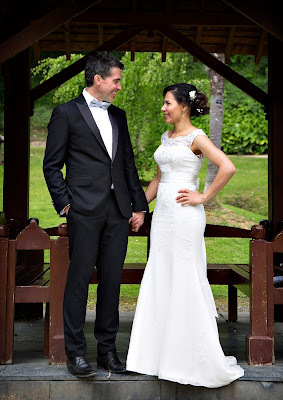 We had people talking about our food even weeks after the wedding. 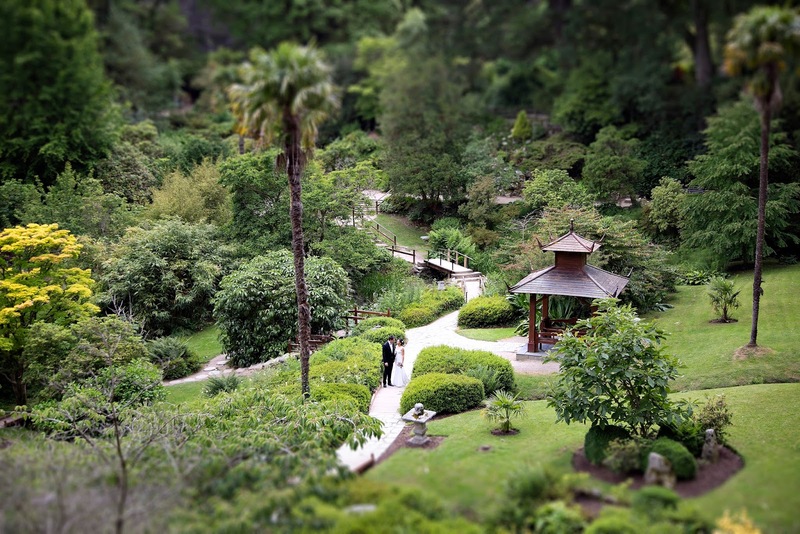 Though the Los Angeles wedding venues are beautiful. You can bring in any type of furniture or use their traditional round tables.